Tuscany Gold 18X18 Honed Travertine in feature rich golds and honey colors with subtle variations with creams. 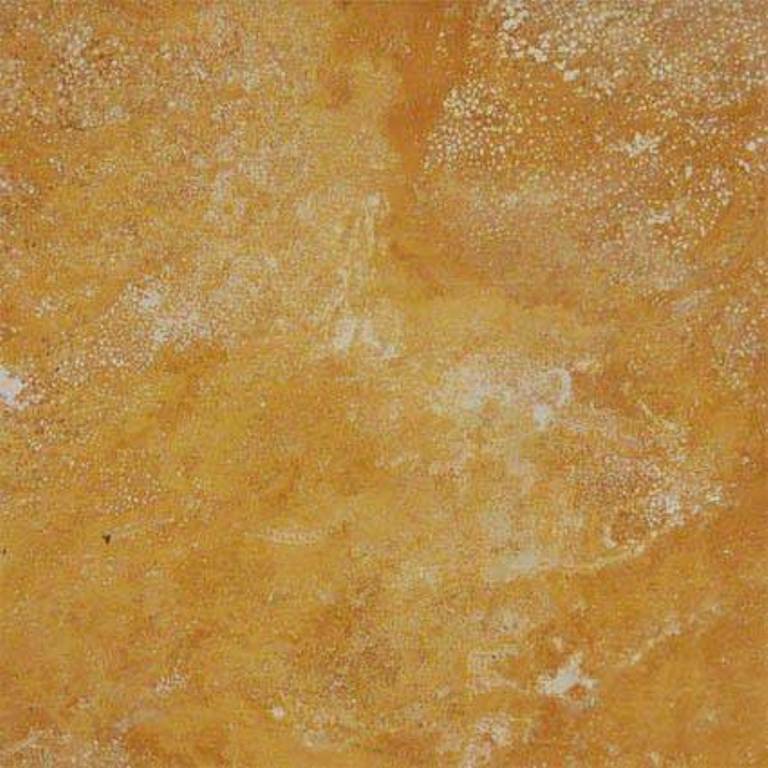 Tuscany Gold Travertine from Turkey is a rich gold travertine with white accents and subtle movement. This warm, charming collection is available in a wide variety of tile sizes, slabs, and mosaic designs. Best uses include residential Flooring, walls and back splashes. Let me just say that I have researched flooring, dreamed and planned for several years - not really knowing what type of flooring I really wanted. Happy with our selection.